LSN, Indiji, Spec, D Operation Drop, Press and more. 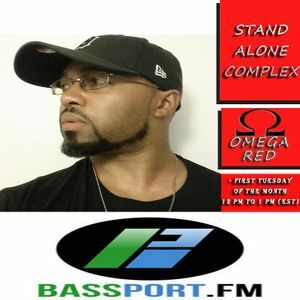 This show was 2nd in the global dubstep mix chart, 5th in the global bass music chart and 14th in the global dubstep chart. been a few months since i descended into the depths of the low end of 140.
sit back, relax, and meditate on bassweight. So this right here is awesome. I am loving it. I don&apos;t want to turn it off but i have to. I have listened to about 30 mins of it!